Repossession can happen to anyone at anytime and for any reason, things sometimes just get out of our control. Including a vehicle breaking down and needing to replace it, When both of these collide with each other it can be overwhelming , stressful and not to mention frustrating, however Expert Auto can help as we offer Auto Financing after Repossession in Alexandria. Need a new car quick? 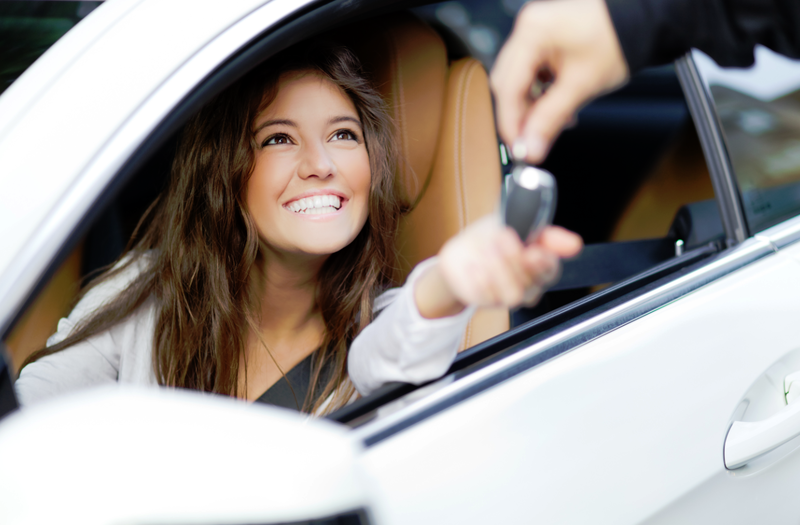 Contact our helpful team at (866)429-0970; information about Auto Financing after Repossession in Alexandria at Expert Auto today!